After one of the hottest and dry summers the gardens are all coming to life, grass is growing trees and hedges sprouting and weeds are growing. It is time to get on top of all the jobs before the winter, hedge cutting, autumn pruning, and fruit picking should be at the front of your mind. Hedge cutting has now become so much easier with the light weight petrol cutters and the battery ranges, we still have a few electric machines available and some at discounted prices. If your old mower is on its last legs now is a good time to come in and see our selection of electric, cordless and petrol rotary mowers and the Viking range of garden tractors. We have mowers for all sizes of lawns. Our iMow has been working well all year and the lawn it looks after is our best-looking lawn due to regular cutting and mulching the clippings back into the sward. Please come and see the results for yourself. Just give us a call to arrange a time. 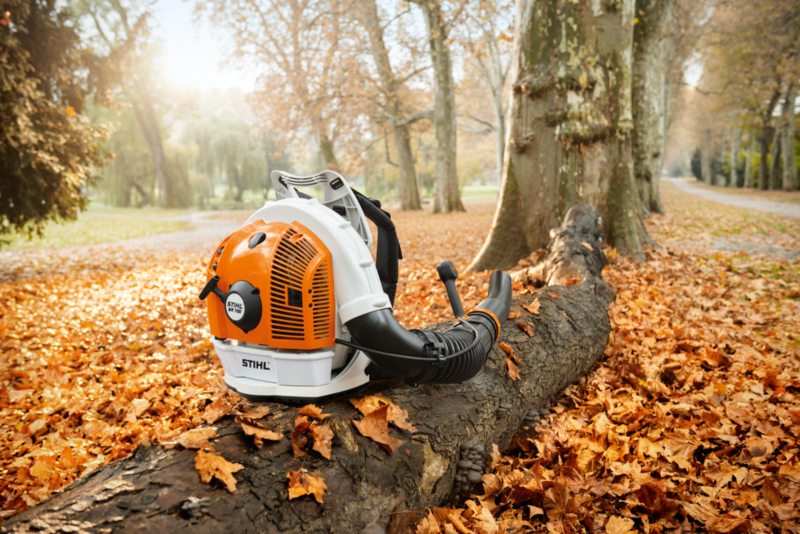 The Stihl cordless equipment has now 3 ranges of equipment which are Cordless, Compact cordless And PRO cordless with prices starting at £99.00 each for the trimmer, hedge trimmer and blower. You must come in to our shop and browse and ask the pertinent questions, so we can advise you on your requirements. When you start your winter pruning a Viking shredder can keep your car clean as you will not require the many trips to the recycling centre. The mulch you produce can be used in many parts of your garden to help with the weed control. To tidy up your garden we have a large range of blowers and blower vacs petrol and cordless come and try them out. When the grass stops growing instead of forgetting about your mower that is the time to arrange for it to be serviced and ready for next year so give us a call or bring it in as soon as you have finished using it.